Today marks the 80th anniversary of the start of the Jarrow Crusade, led by Ellen Wilkinson. From a humble background, Ellen Wilkinson ascended to the rank of minister in the 1945 Labour government. Yet she was much more than a conventional Labour politician. She wrote journalism, political theory and novels. 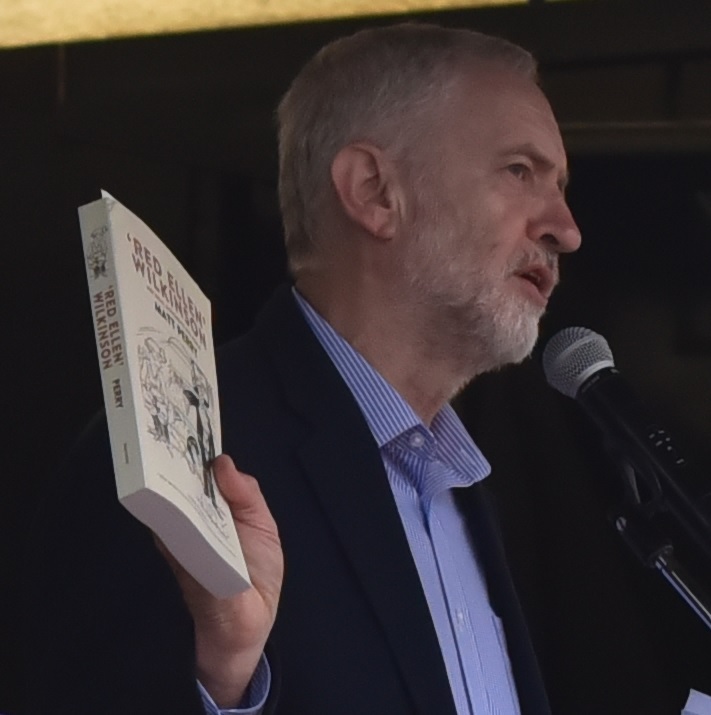 She was both a socialist and a feminist; at times, she described herself as a revolutionary. She experienced Soviet Russia, the Indian civil disobedience campaign, the Spanish Civil War and the Third Reich. This study deploys transnational and social movement theory perspectives to grapple with the complex itinerary of her ideas. 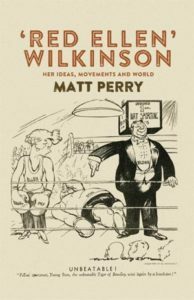 To celebrate Ellen Wilkinson and the anniversary of the Jarrow Crusade, we are offering 50% off ‘Red Ellen’ Wilkinson: Her ideas, movements and world by Matt Perry. Simply enter RED50* at the checkout. *Offer valid in the UK and Europe only. Expires 31/10/2016.